ThreeA has released a second colorway of their amazing stylized Captain America Marvel 1/6 scale collectible figure! The Night Mission Captain America 1/6 Scale Figure by Ashley Wood looks super sleek in a dark, monotone black and grey costume. Wood did an amazing job blending elements of Steve Rogers’ unmistakable historic comic book outfit – including Cap’s classic layered scallop detailing – with contemporary tactical fatigues. 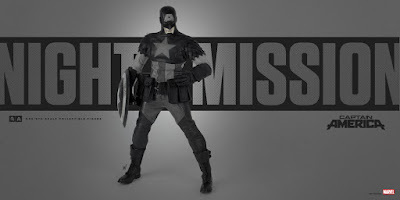 Night Mission Captain America also features a newly enhanced, heroically proportioned 1/6th scale body! 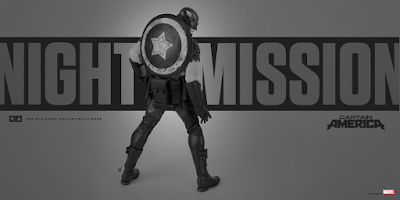 The Night Mission Captain America also includes a matching Stealth Styled Shield that features magnetic detailing, which grants the leader of the Avengers the ability to store his shield on his back and arms bracers. 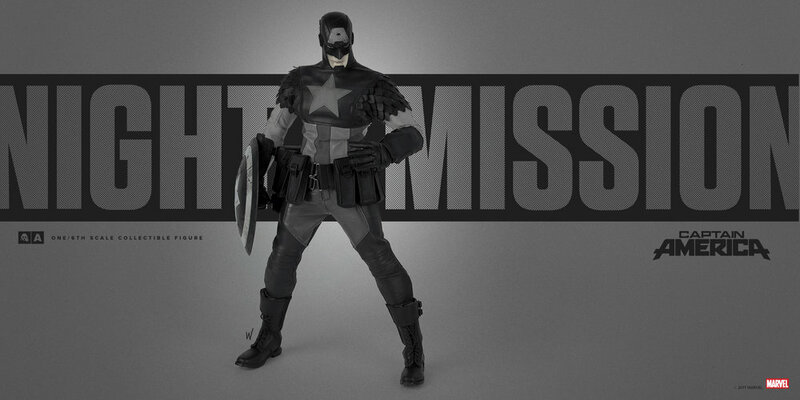 This Marvel x ThreeA Night Mission Captain America 1/6th Scale Collectible Figure stands 12.7” tall, features 30 points of articulation, comes wearing tailored fabric clothing, and includes 3 sets of interchangeable hands, 1 set of faux-leather arm bracers, and 1 set of faux-leather boots. 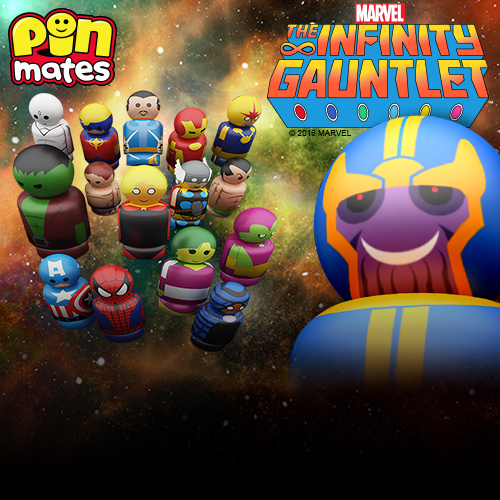 Collectors can pre-order this awesome figure now at Entertainment Earth for $239.99 with free shipping here.